Harlequins announced on Tuesday that fly-half Ruaridh Jackson will leave the club to return to Glasgow Warriors. Commenting on the announcement, Harlequins Director of Rugby John Kingston said: “The approach from Scotland and Glasgow Warriors was a golden opportunity for Ruaridh to further his international career following the recent summer tour. Jackson joined Harlequins in July 2016 after two seasons with Wasps, a side he made 17 appearances for, scoring 72 points. Prior to that he spent six seasons at Glasgow Warriors where he made 108 appearances and amassed 443 points. Having represented Scotland at U18, U19, U20, A, and 7s level, he made his senior Test debut in 2010 against New Zealand at Murrayfield. Following the recent summer tour, he has made 31 international Test appearances. Making his Harlequins debut in the 2016 London Double Header, Jackson scored 78 points in 19 appearances for the Club. 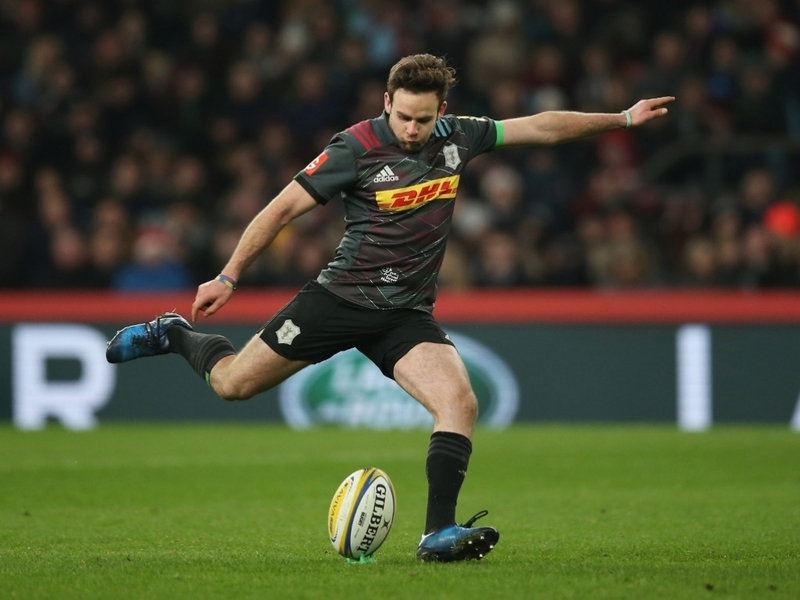 Jackson added: “I have had a great experience playing in the Premiership for the last few years with two great clubs in Harlequins and Wasps. “My thanks go to everyone at Harlequins, I’m leaving with some great memories and friends; I wish them all the best for the coming season.